Whats Going on in Antarctica? | The Prophecy Brothers! Whats Going on in Antarctica? Recently world leaders have been visiting Antarctica. But why? Stories on the internet and talks shows range from a secret Nazi Base to alien technology hidden beneath the ice. 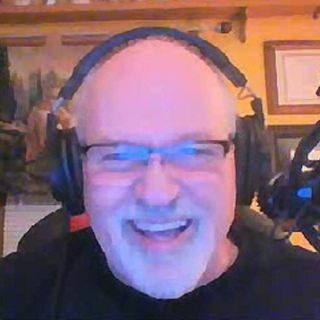 Pastor Mike Spaulding from Soaring Eagle Radio joins to discuss recent events, and how Christians should interpret this and other current events.